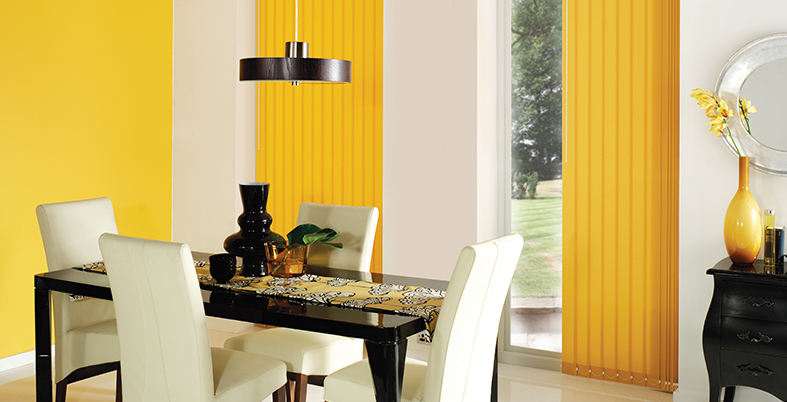 At Salters Blinds Ltd in Haverfordwest, Pembrokeshire we make our quality vertical blinds on the premises. This enables us to charge factory prices all year round with our fast and reliable service. Order today and your blinds are normally available the next working day. Do you have old net curtains and want something new? 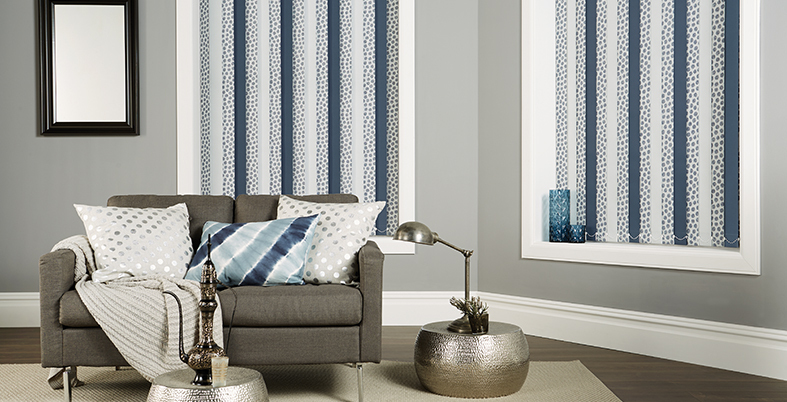 Vertical blinds not only look great but have the perfect balance of privacy and style whilst been versatile to use. You can control how much light you let into your house, allowing sunlight to filter in gently or light the whole room. This could also save you money by saving the energy from escaping out of your windows. 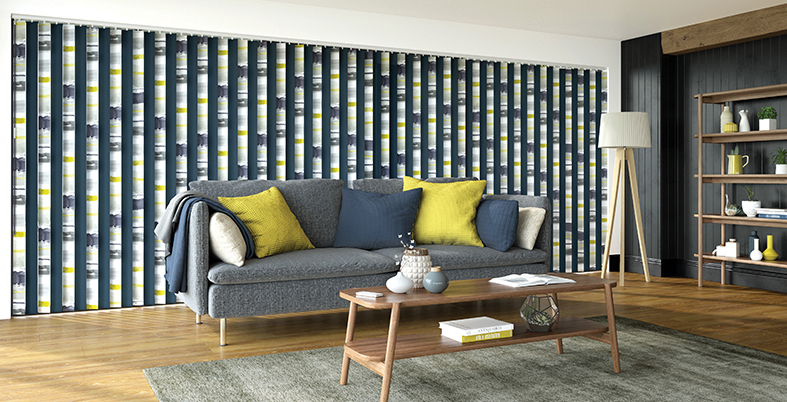 Salters Blinds Ltd make vertical blinds on the premises and sources all fabrics and componants from British companies, which reflects the very best in British quality and design. We have readily available all componants that make up our blinds for any repairs or alterations you may require. With our extensive range of colours and designs along side our stocked fabrics at factory prices, why would you want to go anywhere else?